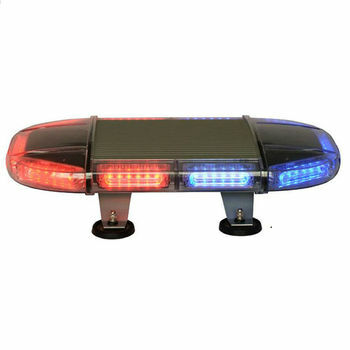 Lightbar working voltage:DC12V or DC24V. 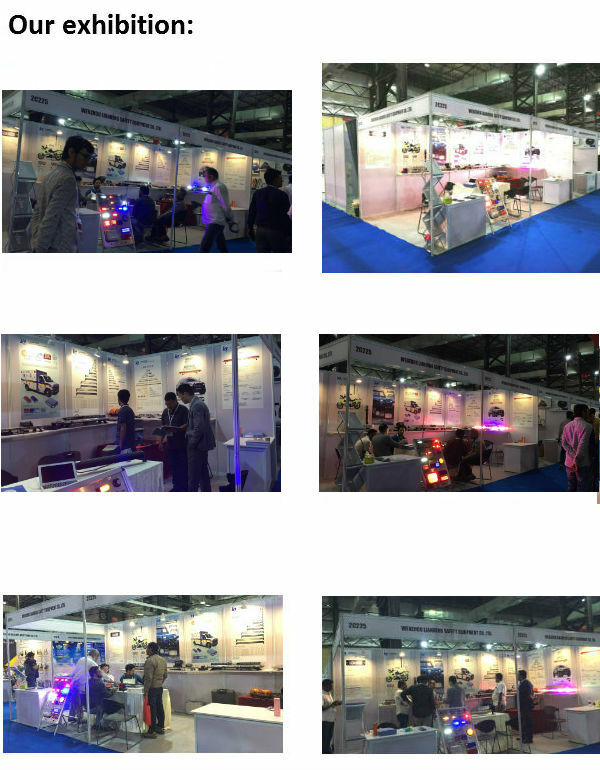 LED lightbar (led sign,emergency light)is unique design for lightbar and good sell inour company at present. 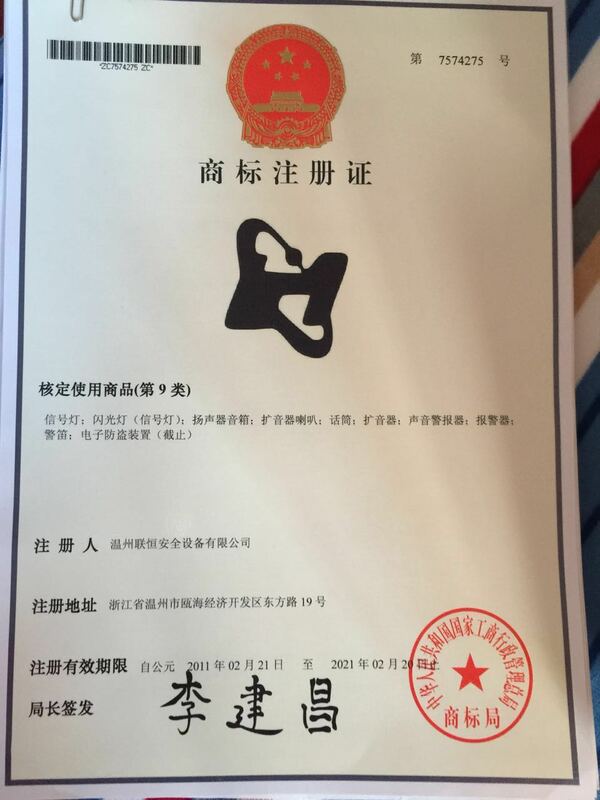 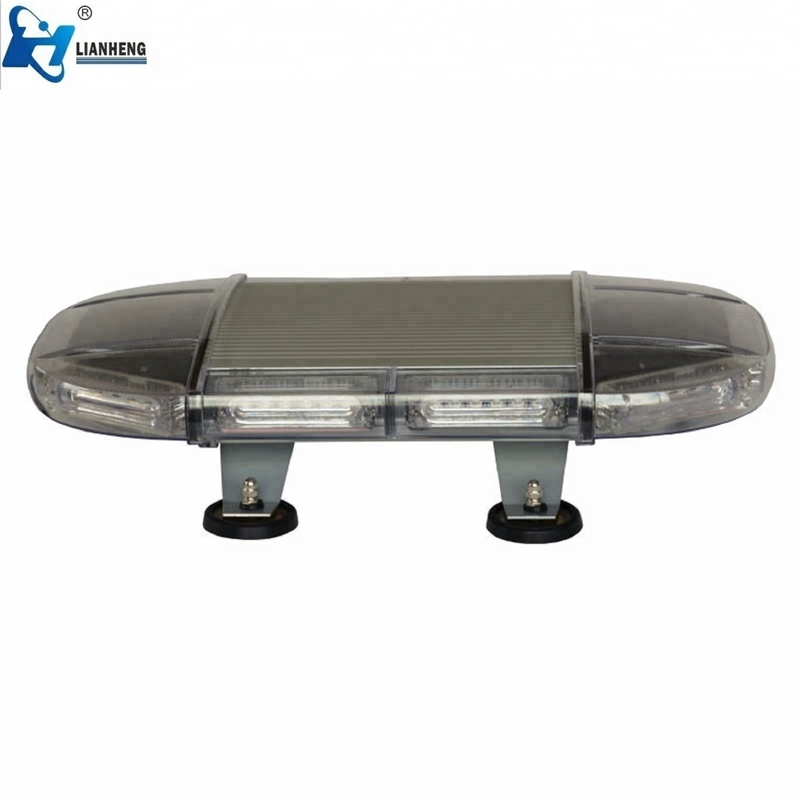 This caution light adopt high quality led light (led lightbar), the warning sign is very brightness and very popular! 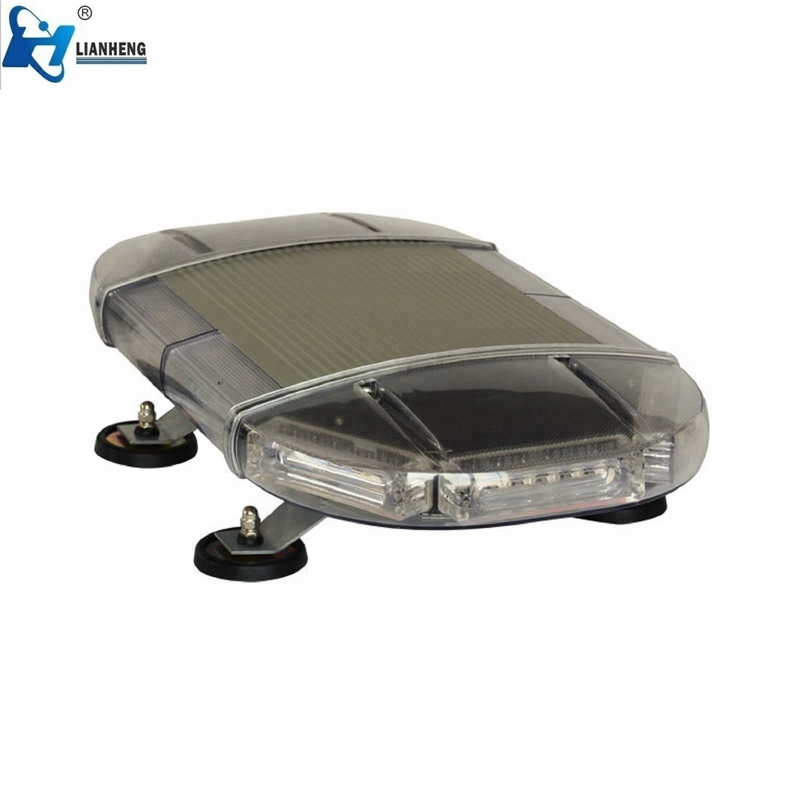 it can visible both at night and during the day and is very easy to installed and comes with mounting hardware for roof mount. 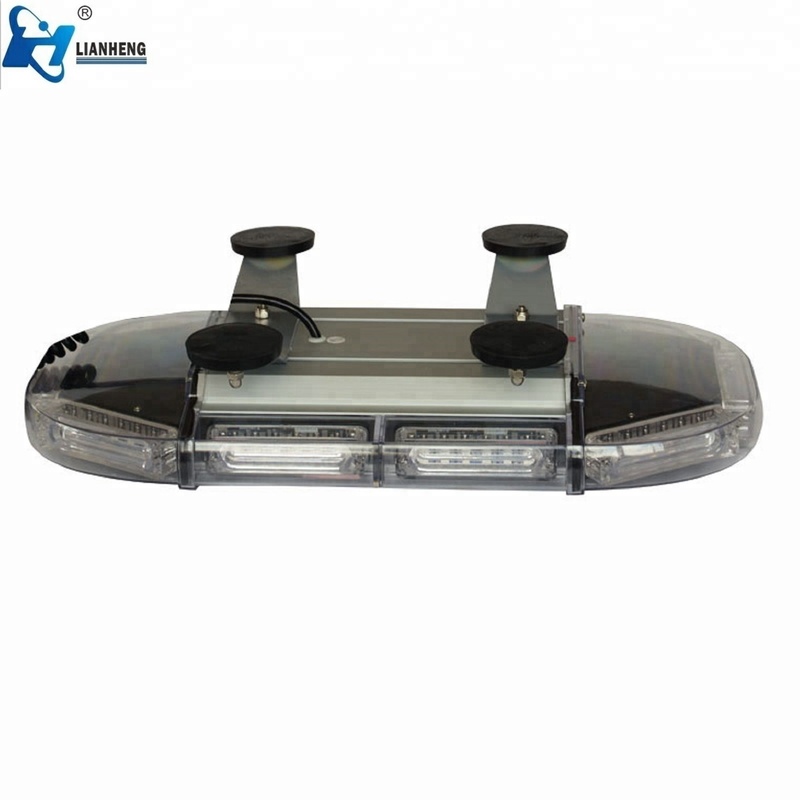 There is no need to drill unnecessary holes into your vehicle to install this bar! 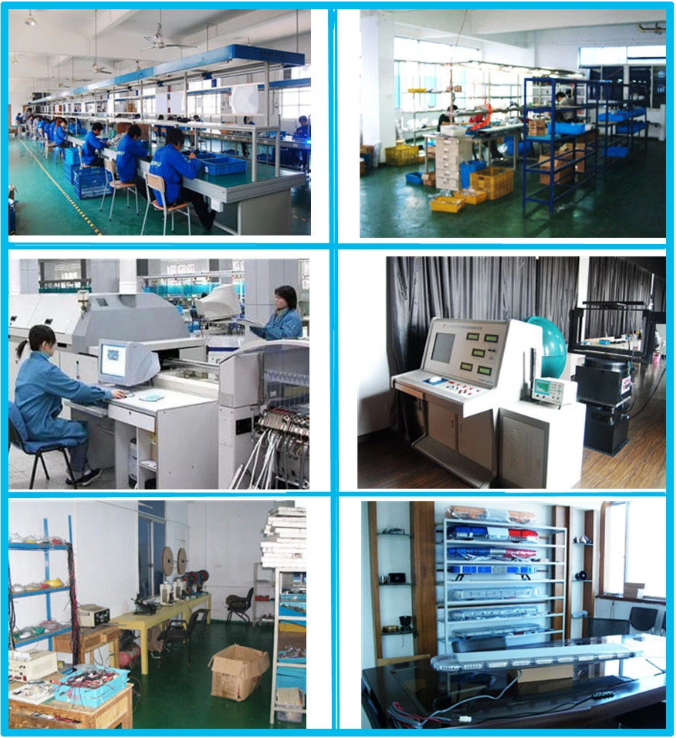 Have flash pattern more than 18 kinds. 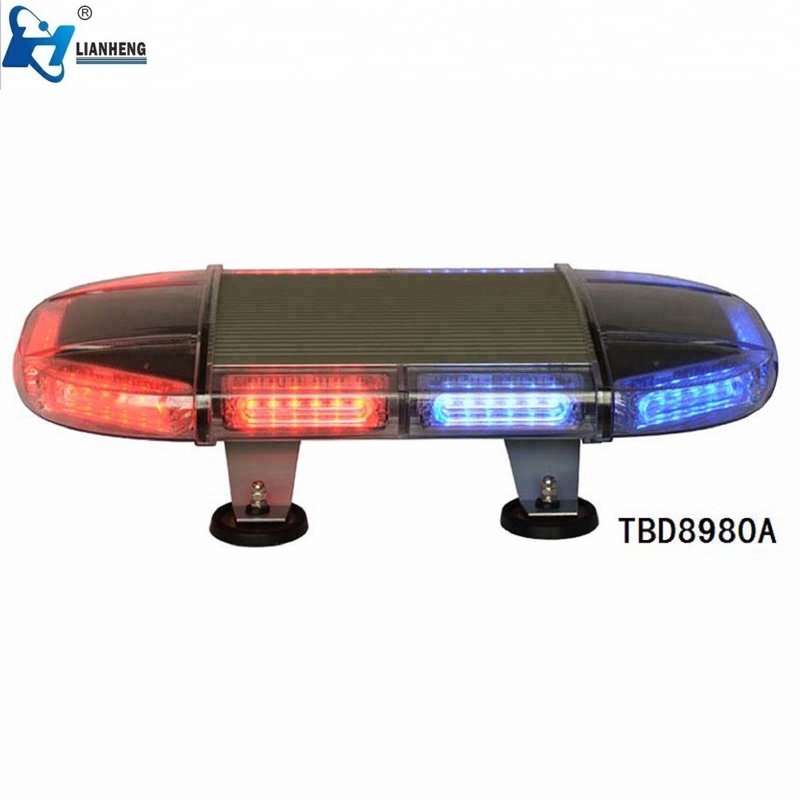 The lens of LED lightbar is made from high quality polycarbonate material with high rigidity and strong impactface .the surface of the dome have been plated with protective coating .which made colour not easy to fade .It is weatherproof,which means the superior sealed function .the base material is aluminum. 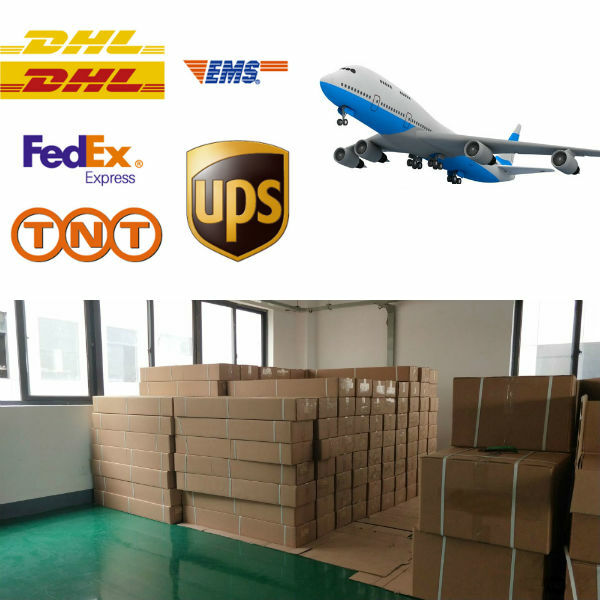 The working temperature can be -45°C to 55°C. 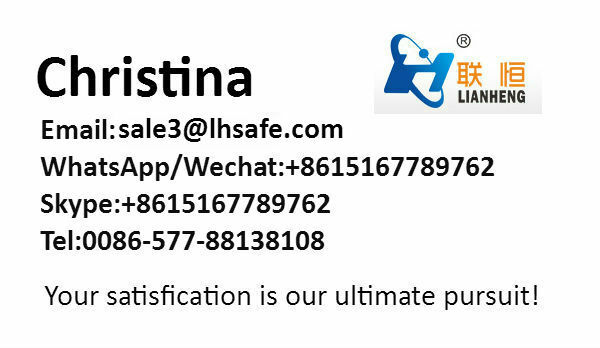 Reliable control panel with switching to control the lightbar.